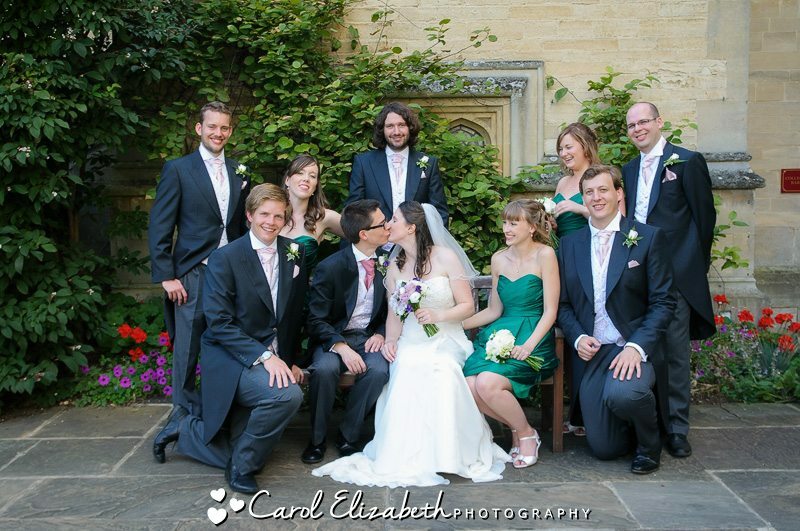 After a pre-wedding shoot with Jess and Paul a few months earlier at University Parks in Oxford. 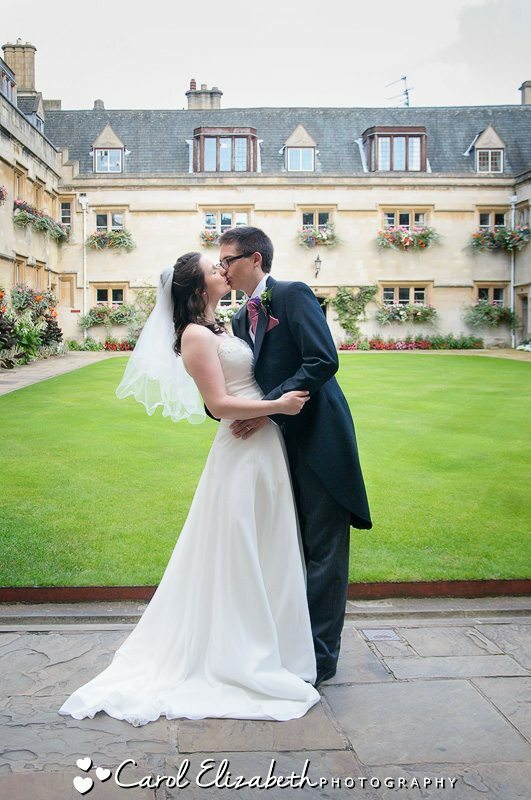 I was really looking forward to their Oxford College wedding. 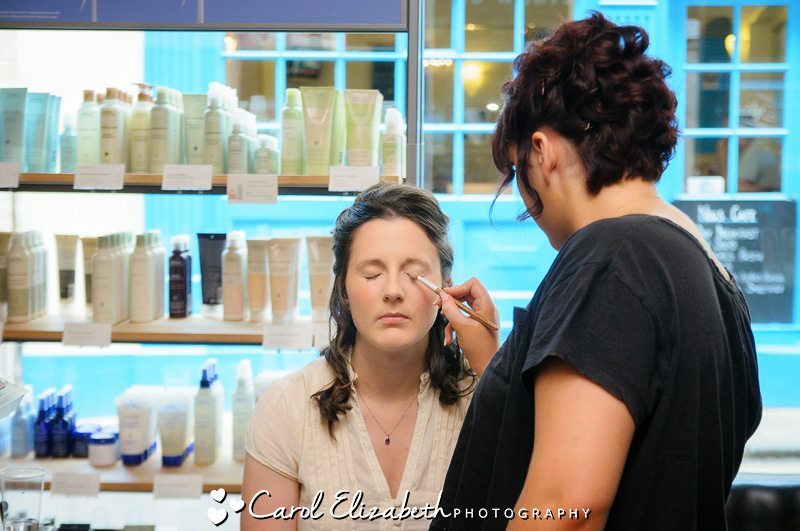 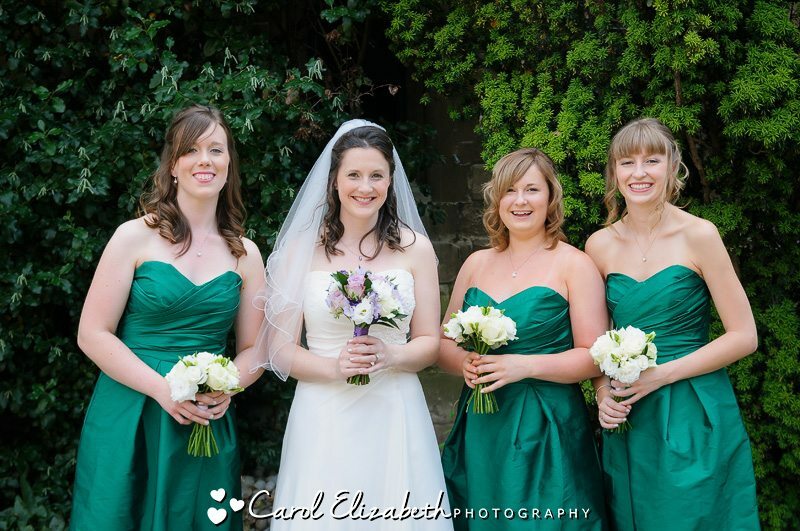 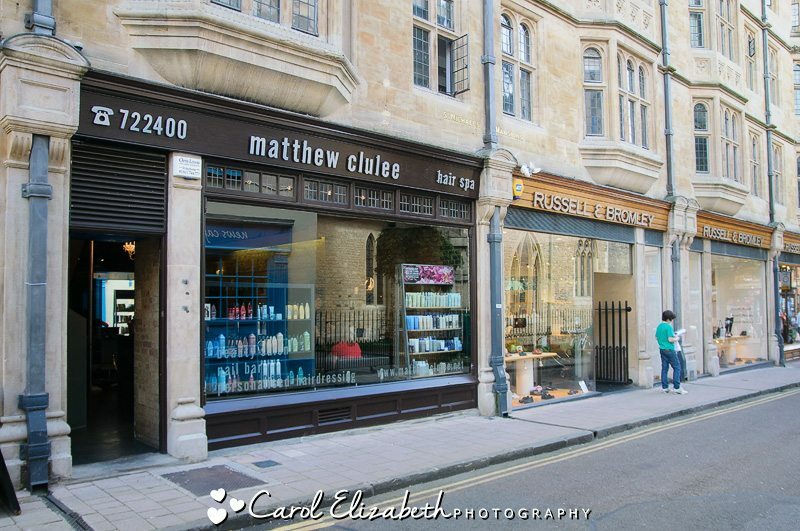 Jess and the other bridesmaids had their hair and make-up done at Matthew Clulee in Ship Street, Oxford – there were plenty of opportunities for photographs as they had their hair and make-up done. 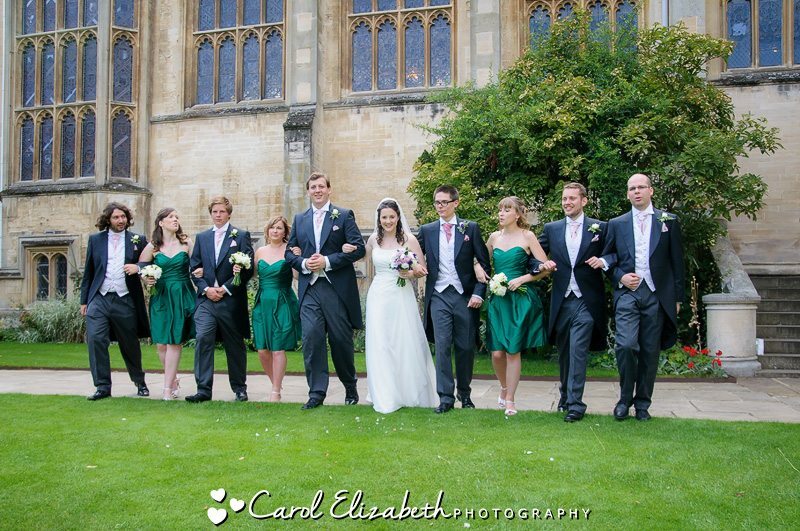 We then walked down to Pembroke College to get ready for the ceremony and reception. 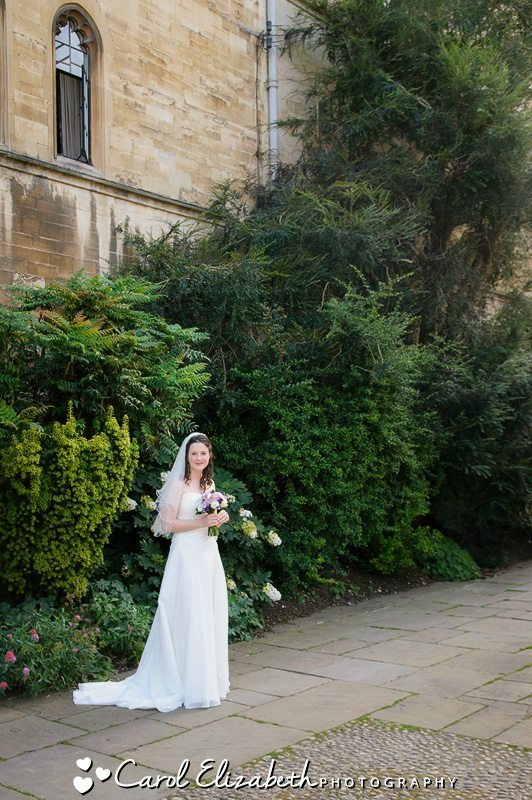 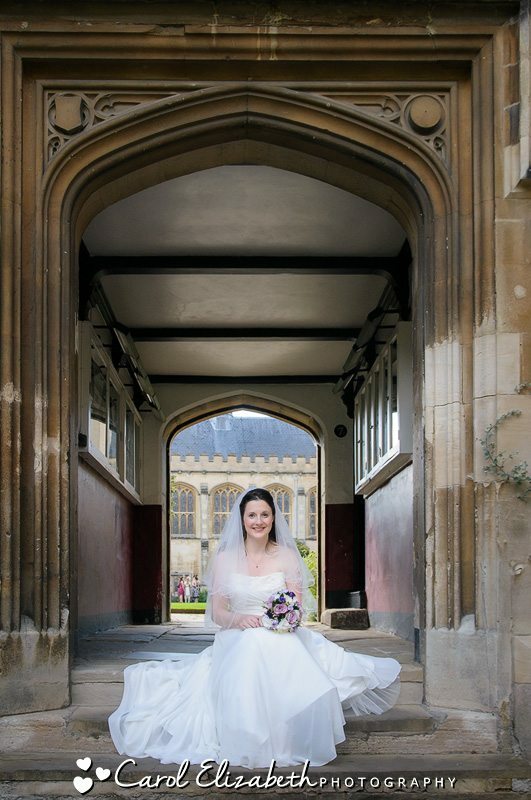 I love weddings at the Oxford Colleges, and Pembroke College is no exception – before the ceremony we had the opportunity for some beautiful portraits of Jess, as well as a few with her bridesmaids, before we walked over to the Chapel. 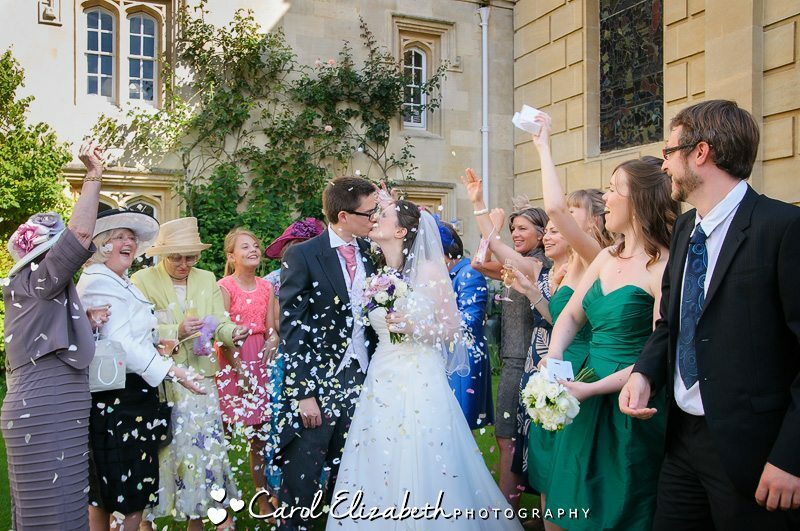 After the ceremony it was time for confetti and some group photographs before the newleyweds had a stroll around the grounds for some portraits, making the most of the stunning architecture and planted gardens. 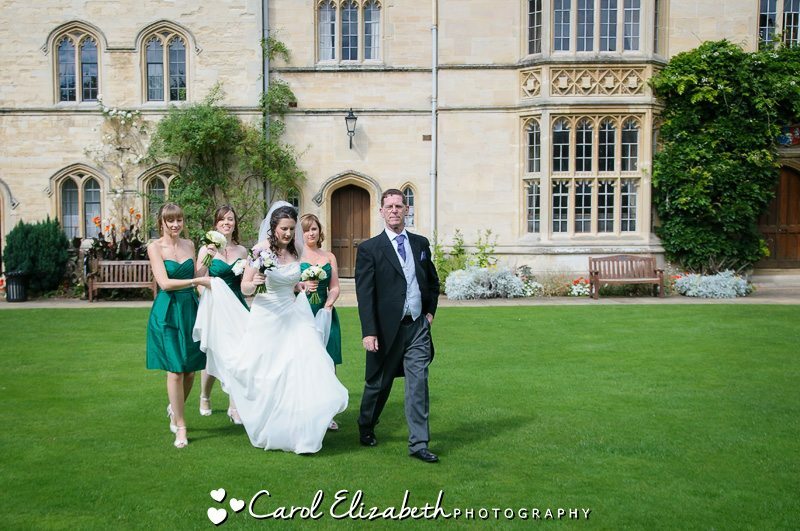 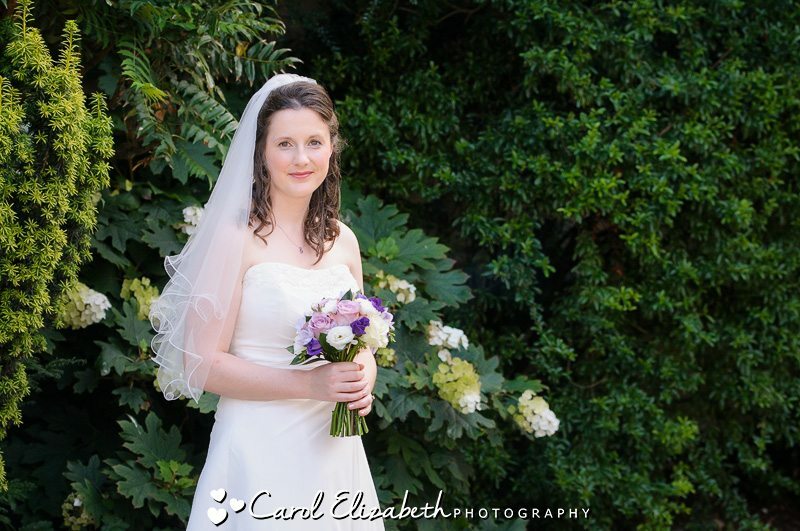 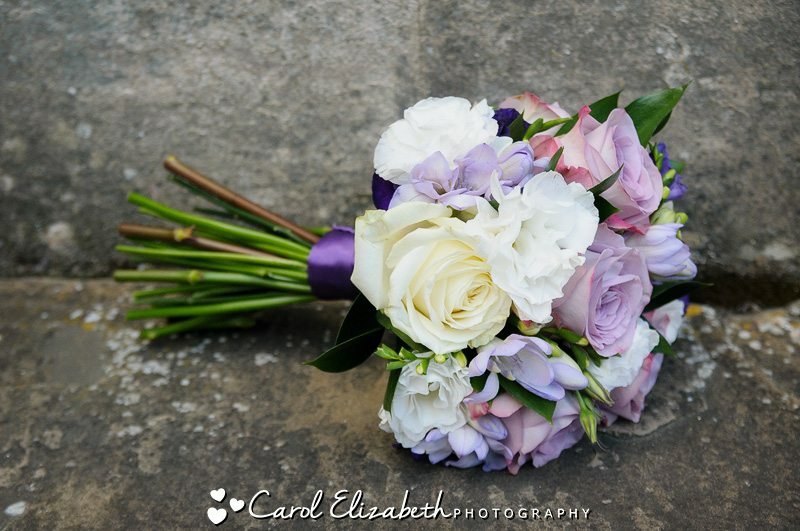 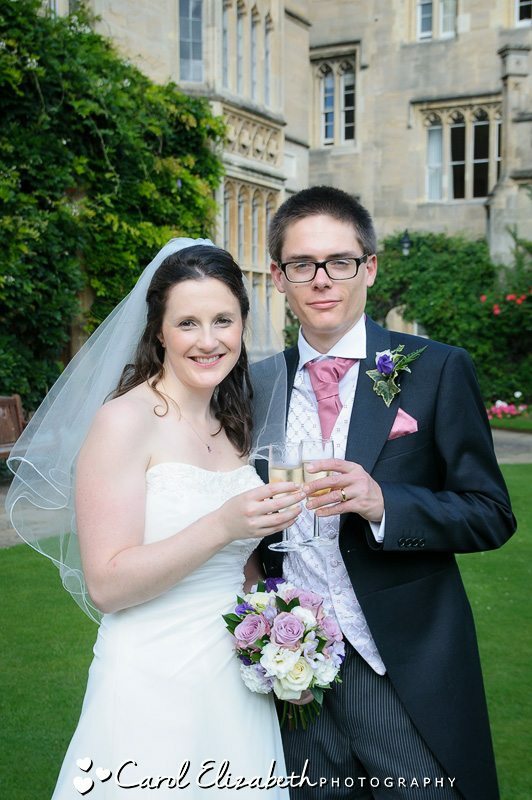 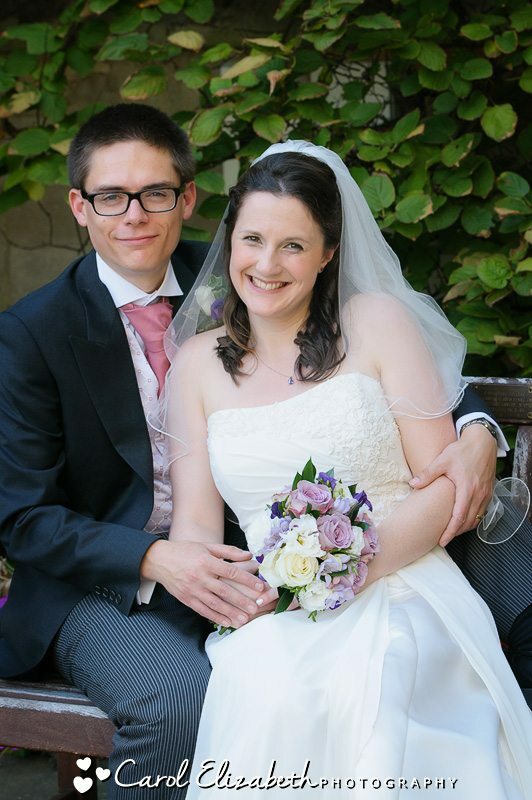 Oxford photography for your Oford College Wedding or Oxford University wedding. 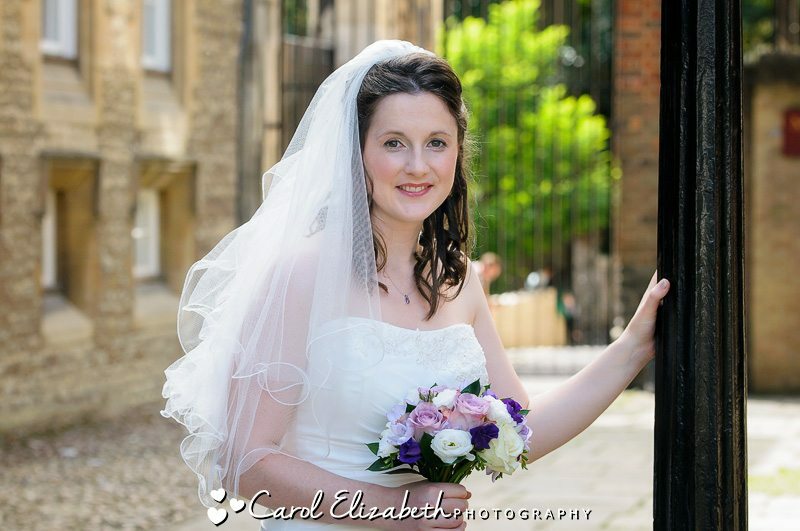 If you would like to find out further information please don’t hesitate to get in touch, I look forward to hearing from you!